Home → News → Onwards & Upwards – We’re on the Move! JLC Aviation Services has enjoyed enormous success over the past few years. The variety of fixed and mobile ground power support services we offer has grown and our expanding team of experts was beginning to burst the seams of our old premises! 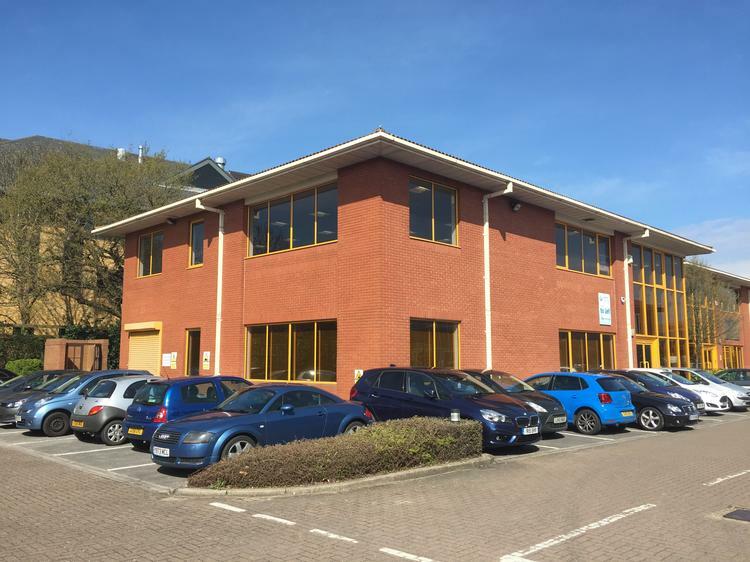 So, we have moved around the corner to a bigger building that will provide us with more offices, increased storage space for our parts & spares, and a larger engineering workshop for repairs and refurbishment projects. Our contact numbers have not changed and neither has our dedication to providing you with the best customer service and the highest quality GPU support services to meet your needs. If you are in the Crawley area, we would be delighted to see you to discuss your next project. Contact us to book an appointment now.